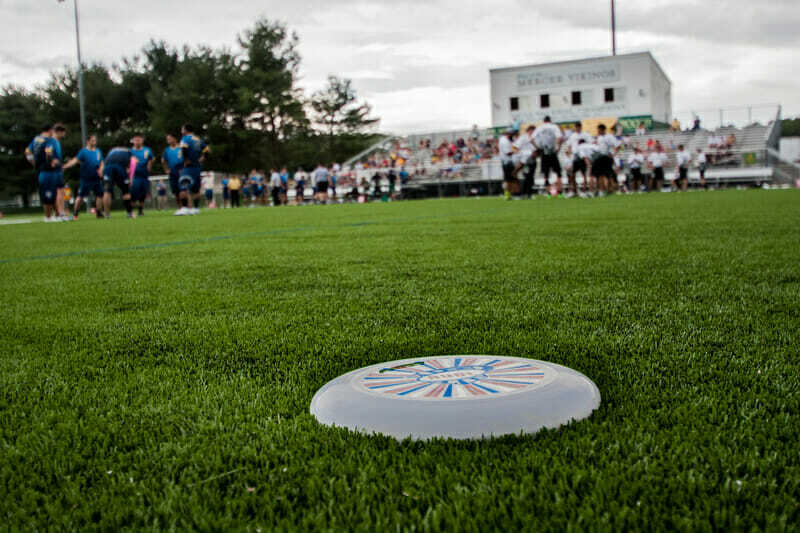 We grade each AUDL team as the 2016 season approaches. The AUDL offseason is starting to resemble major league sports’ offseasons more and more every year. While there aren’t yet trades, we’ve seen some of the best players in the world switch teams in a thrilling “free agency” period this offseason. 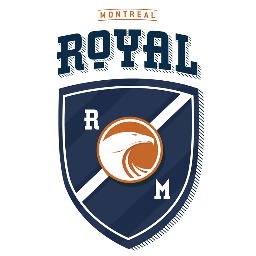 And not just to other AUDL teams in the same metro area. Players moving from teams in San Jose to Dallas, Chicago to DC, and New York to Los Angeles have made the offseason an exciting time. The landscape in the AUDL is quite different from a year ago. Several teams have risen from also-rans to potential championship contenders, while some championship contenders have taken a big step back. These offseason grades aren’t a ranking of the teams: they track which teams got better and are contenders this year, and which teams might have fallen off. In a year where many teams in the South made serious moves, Atlanta didn’t garner the most headlines but did improve. Atlanta is adding six players from Chain Lightning along with veteran pieces Sam Gainer and Russell Snow. Of course Chain didn’t have the kind of season it is accustomed to in 2015, failing to make Nationals. It would be easy to equate the Hustle with Chain Lightning; they have 17 players in common, but some of the biggest contributors to the Hustle don’t play on Chain. Matt Smith finished tied for second in the AUDL with 66 goals. Dylan Tunnell led the team in assists, and Robert Runner was one of just three players in the AUDL with at least 19 Ds and 200 completions (Beau Kittredge and Isaiah Masek-Kelly were the others). With 20 returning players and some nice new additions, Atlanta should be in the thick of the playoff race once again. 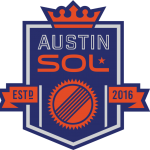 Austin is flying under the radar entering 2016, not having made the kind of news the nearby Dallas Roughnecks did with their offseason transactions. Austin has a younger, less proven, but still playoff-caliber roster. 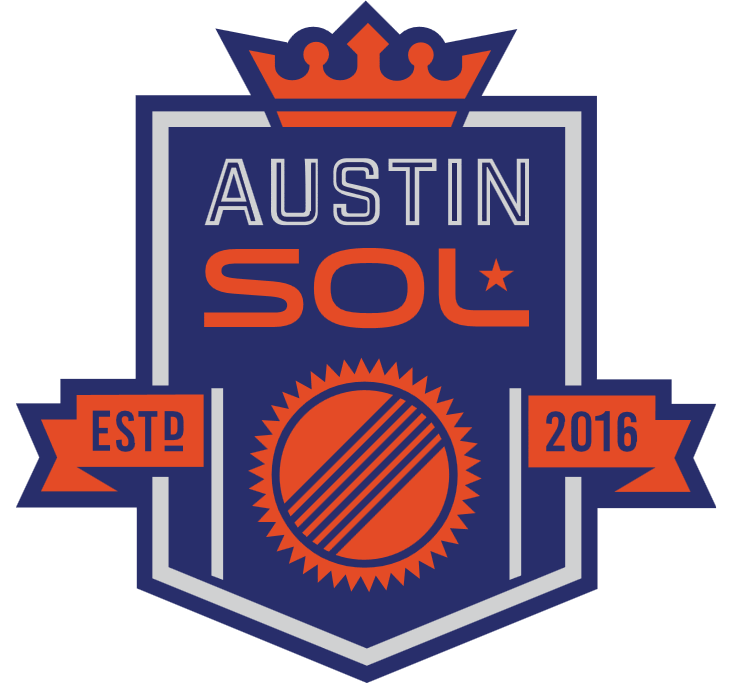 Doublewide veterans like Loskorn, Cunningham, and Wolfe will do a lot for the Sol this year, but what will be interesting to see is how the bottom half of the roster performs. Austin is bringing in a number of current college students: a large contingent from the University of Texas, but also a player each from Texas A&M, Texas Tech, and Massachusetts. If those younger players can come in and fill roles right away, the Sol might end up in the playoffs, no small feat given the competition. Charlotte managed to bring back nearly all of their biggest contributors and added a couple nice pieces to go along with them. Matt Bode was big for Jacksonville last year, with 19 assists and 20 goals in just eight games, and did it with absurd efficiency, boasting a completion rate of 98%. 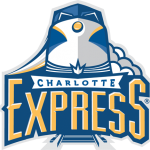 The Express are adding Bode and three other players from the club team Turbine, which finished a surprise third at Southeast Club Regionals last year. 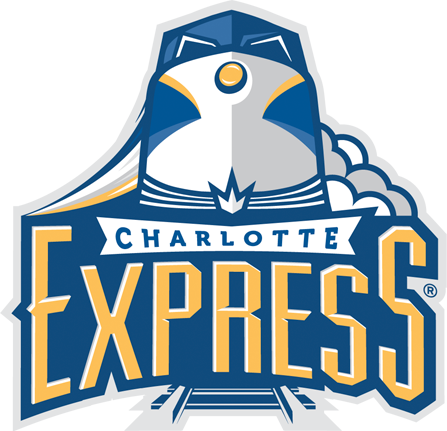 While Charlotte is still a ways off from being in the playoff conversation, the Express will be a tough out when playing at home, particularly for teams that have to play Raleigh the day before. 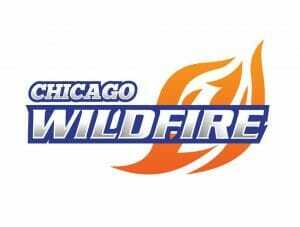 The Chicago Wildfire have a whole new look this year. 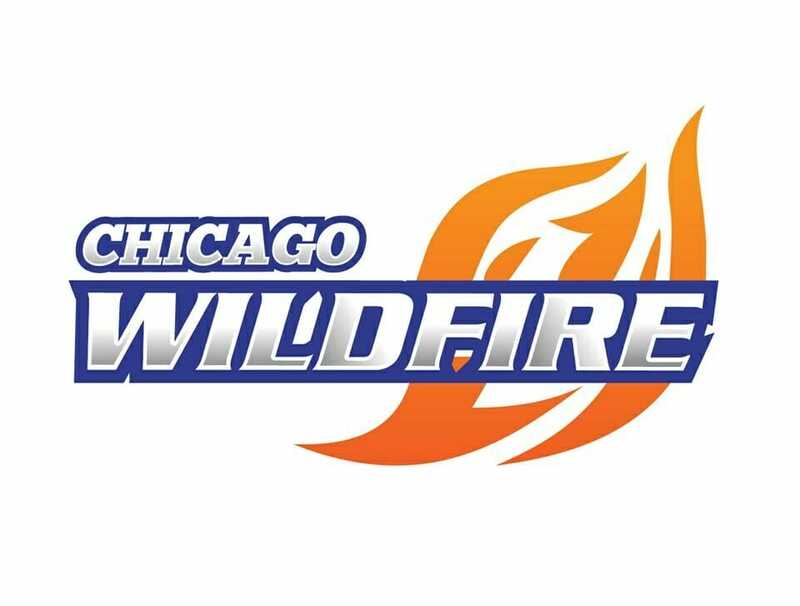 Chicago lost 2015 All AUDL first team player Brett Matzuka, and longtime Wildfire players Jonathan Helton, Bob Liu, and Cullen Geppert. Incorporating new pieces isn’t an unknown problem for the Wildfire. It’s something they do every season. Nearby rival Madison has 16 players that have played for its franchise every season. Chicago has just two. One of those two is AJ Nelson and he is healthy after missing much of last season due to injury. 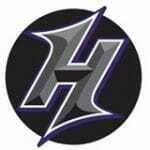 Joining him will be a trio of new players from Prairie Fire: Joe Young, Christian Simpson, and Brett Hidaka. Some may look at the names that Chicago is losing and write them off, given that even with those players last season this team lost to Indianapolis and tied with Minnesota. But the Wildfire have never missed the playoffs and they can’t be counted out this year. Cincinnati only managed wins against Detroit last season, going 2-12. This year the Revolution are bringing are bringing back some of their biggest contributors from the mixed club team Steamboat in Eddie Mack and Tim Settles, but are losing Scott Schriner. Schriner was huge for the Revolution last year, throwing 33 assists and over 600 completions. Cincinnati will miss him this year, but the Revolution are bringing back Ryan Gorman after a two-year absence, and Sam Schurer from the Thunderbirds. Cincinnati has added a couple nice pieces and is also missing some, returning only eight players from last season. The Revolution didn’t really move the needle in one direction or the other this offseason. 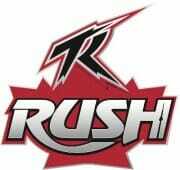 By now you have heard about the superstars that the Roughnecks have signed on. Kittredge, Rasmussen, Mickle, Freechild, and Gibson make this team an instant championship contender. What makes the team a championship favorite is the rest of the roster. 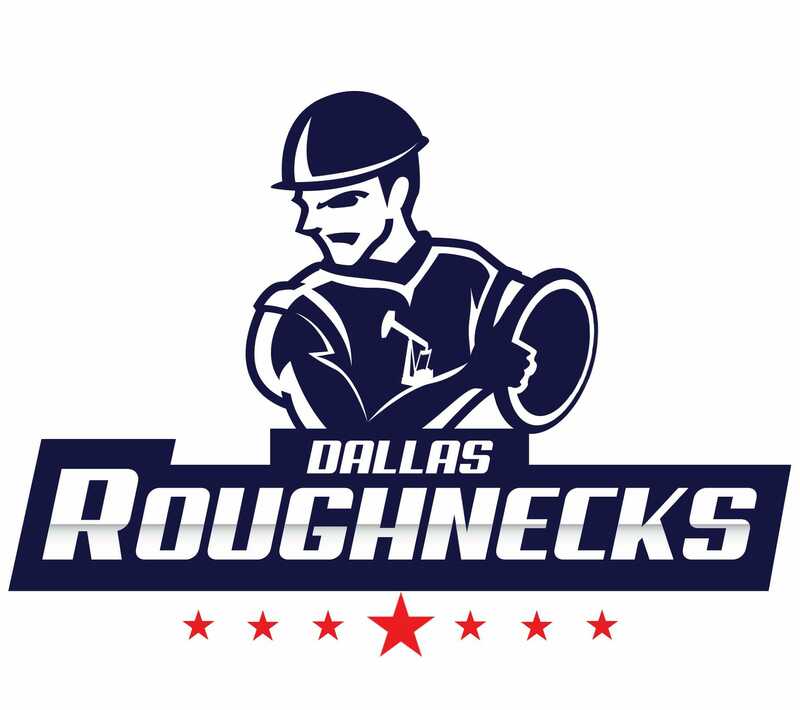 There are eight Doublewide players on the 2016 Roughnecks, including players like Dan Emmons and Kevin Richardson who should make the Dallas D-line formidable. Former Texas A&M teammates Matt Bennett and Dalton Smith are on board too. And unlike their counterpart expansion team in Austin, the Roughnecks have a number of players that have played under pro league rules, so they may not face the tough learning curve expansion teams have faced before. Kittredge and Rasmussen come over from the 2015 championship Spiders team, and Mickle and Gibson transfer from San Diego. Brandon Malecek was one of the Boston Whitecaps’ main handlers when they won the MLU championship in 2013, and Ben Lohre saw playing time with the Portland Stags of the MLU in 2013 and 2014. The Roughnecks have the pieces to bring the championship to Dallas. It will be interesting watching them all fit together. Since new ownership came on board to the Breeze after the 2013 season, the team has not been afraid of making splashes in the offseason. This one was by far their best yet. 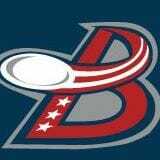 No team did more to improve their roster than the Breeze. Adding five players that are playing for Team USA at WUGC in London this summer in Matzuka, Helton, Spiva, Kolick, and Tom Doi is impressive. But the Breeze didn’t stop there. 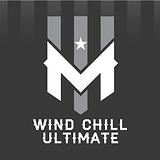 DC is bringing more Truck Stop players onto the team this year, many of whom have experience playing semi-pro ultimate from their time spent on the DC Current in the MLU. And while the new arrivals garner the headlines, the Breeze are bringing back their most effective players from 2015, who will become valuable role players this year. 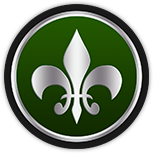 The Breeze have launched themselves into the championship contender discussion, and are easily the biggest threat to take down the Rush for the Eastern crown yet. 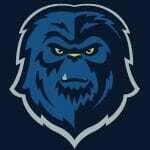 The Mechanix are riding a 29 game losing streak, and are losing a couple of their biggest producers from last season. Last year Sottosanti led the team in assists, completions, was second in Ds and third in goals. Coulter only played in eight games for the Mechanix, but got either the goal or assist in 32% of the points he played, good for fourth in the AUDL. 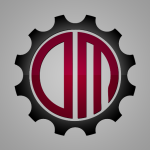 That said, the Mechanix are bringing in some new talent. Daniel Donovan from High Five is on board. Four players from Cleveland’s Smokestack are joining the team. Eric Hubbard led the Mechanix with 46 goals last season and is coming back, as is Andrew Lucarotti, who will be playing in his fifth season with Detroit. While the Mechanix will miss Sottosanti and Coulter, the good news is there’s nowhere to go but up. 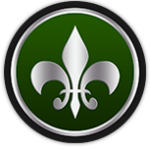 For the first time in their franchise history, last year the AlleyCats missed the playoffs. Indianapolis has been relying on the same core of players for years and Plew, Brock, Carpenter and company are back again this year. Rejoining the team is Joey Cari. Cari played took 2015 off from the AUDL, but in 2014, Cari was a big part of the Indianapolis offense, second on the team in completions getting either the goal or assist on 22% of the points he played. The ‘Cats are losing Andy Cava, one of their most reliable handlers, and Eric Johnson (not the NexGen alum) who was a nice surprise, scoring 30 goals last year. With Chicago’s roster going through upheaval, the playoff window is still open for Indianapolis, but the team is still clearly a step behind Madison and Pittsburgh. Jacksonville had an interesting offseason. Most teams either moved forward or back. The Cannons did both. Jacksonville is adding Chris Gibson, but Matt Bode is in Charlotte. Former Central Florida standout handler Brawley Adams is joining the team, but another former Central Florida standout handler, John Best, is leaving. All AUDL 1st team player Mischa Freystaetter who led the team in goals and was second in assists is back, but Michael Hickson, who was second in goals and third in assists, is not. 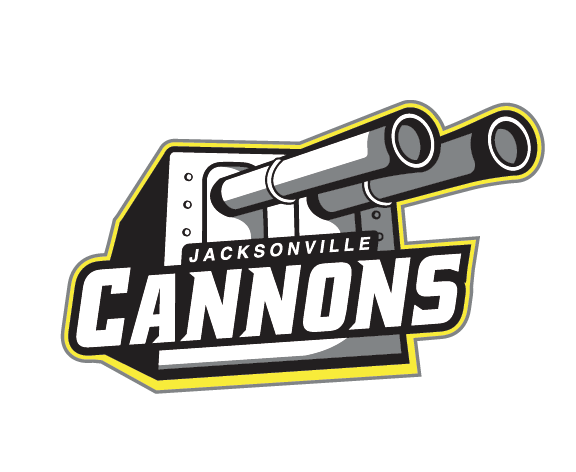 Last year the Cannons surprised many by overtaking Atlanta in the standings and giving Raleigh a very close game in the playoffs. They can’t be written off. 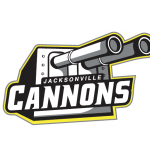 But this is a different Cannons team this year. The Aviators might have brought themselves into the playoff conversation simply by bringing back most of their team while several playoff contenders in the West took significant steps back. Los Angeles is bringing back 16 players, including most of their best playmakers. One player coming back that they missed for a large chunk of last season is Tyler Bacon. In only six games last year Bacon managed 18 assists and 8 goals. One player that the Aviators will really miss this season is Steven Chang. Chang was one of the key contributors to the Los Angeles O-line last season, completing 201 more throws than the next man on the team. 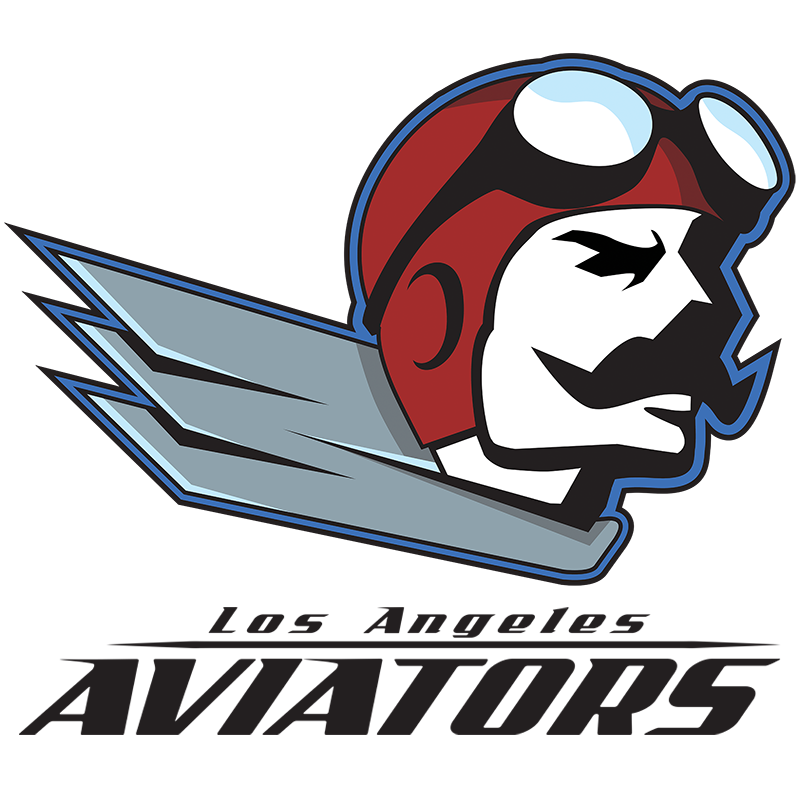 Even without Chang though, the Aviators figure to be competitive for the third playoff spot in the West. The Radicals have 26 players coming back from last years team that made a finals run. 16 of those 26 have played for the Radicals every year since the team started in 2013. That kind of roster continuity is invaluable and unprecedented in the AUDL, and has played a large role in the Radicals improving every year. And if the Radicals are going to keep getting better in 2016, their younger players like Kevin Brown, Jay Froude, and Abe Coffin will need to play a big role. Froude finished second on Madison in Ds with 21, despite only playing in seven games. Brown did not have as many impressive statistics, but was one of the best man defense players on the roster. Coffin is an AUDL rookie and will likely play big minutes on the Madison D-line when he’s available. 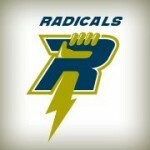 The Radicals may not have brought the big names on board that some other teams did, yet they remain a championship contender. However, after watching them lose to the Spiders in 2014 and 2015 on Championship Weekend, it’s possible we’ve seen Madison’s ceiling. 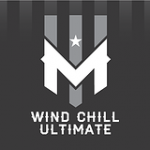 The Wind Chill were a young team last year, and their youth showed in the stat sheet. The prototypical Wind Chill player generates a lot of blocks and has a completion percentage below 90%. One player that fit that billing that they’ll miss this year is Jay Drescher. Last year Drescher recorded a D in 15.5% of the points he played, leading the AUDL (with a minimum of 25 points played). The next highest player on the list was Toronto’s Remi Ojo, at 12.9%. Minnesota isn’t leaving the offseason empty handed though. Conor Kline, who led club nationals in goals scored with 24, will be joining the team, though Kline doesn’t figure to join the team until after his college season is over. Along with Kline, three other younger Sub Zero players are joining this year in Jason Tschida, Greg Cousins, and Matt Burkhardt. The Wind Chill will have a better product on the field this year. It’s not yet clear how much much better. Montreal is bringing back the core of their playoff team that for the second year in a row notched a regular season victory over Toronto. Yoland Cabot was named to the All Audl 2nd Team, getting either the assist or goal on 28% of the points he played. Kevin Groulx didn’t have the same kind of gaudy numbers as Cabot or Genest, but he frequently took the most difficult matchups on defense. But in a division that saw Toronto return their core while New York and DC make moves to take the next step, Montreal mostly stood pat. The Royal are returning 19 players. 14 of those players are back for their third year on the team. So they have the kind of roster continuity that eludes many teams. But the same team may not be enough make a playoff run in an improved division. Nashville is in a loaded division, and the Nightwatch don’t grab most people’s attention. But they’re bringing back their trio of Lally, Radcliffe, and Waldron, who led the Nightwatch in nearly every major statistical category last year. Add Tyler Conger to that group, who after a two game cameo with Nashville last year is signing on for a bigger role. Nashville is bringing in a few notable new players as well. Ray Davenport plays for Ironmen and is a former Tanasi captain, while Alex Hill was part of the college championship Florida team back in 2010. Nashville should be better this season. Of course, the rest of the South got better too. So even if the Nightwatch did improve, it’s going to be tough for them to get many wins in such a deep division. New York has an all time 35-5 record when playing teams other than Toronto. Against Toronto, they are 0-10. Montreal has managed to upset Toronto twice; New York never has. So it’s difficult to view their offseason through the lens of anything other than whether or not they’ve done enough to overtake Toronto. New York is adding some talent from PoNY, including players that had played in the MLU for the New York Rumble. The group is headlined by Chris Mazur and Chris Kocher. Mazur is a former MLU MVP, and Kocher has long been known for his outstanding defense. New York is better this year, but given how much stronger DC looks and that Toronto keeps getting better, New York looks stuck in neutral by comparison. Maybe this is the year the Empire finally get a win against Toronto. It could happen. It’s probably not happening in the playoffs, though. 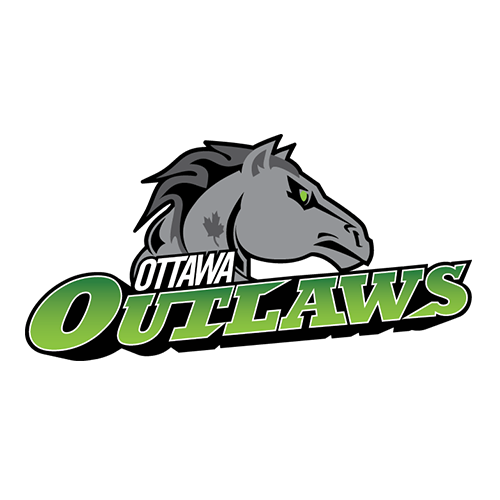 Remember the Ottawa Outlaws from last year? They’ll have almost exactly the same team this year. They’re returning 25 of their players from 2015. Derek Alexander makes this team dangerous in any given game, and was named to the All AUDL 2nd Team last season. He averaged 2.2 throws per point last season, fifth in the league. No player that averaged more threw as many as his 44 assists. While the Outlaws were probably better than their 7-7 record indicated last year, this year the playoffs look like they’ll be out of reach with such a strong top three teams in the division. Last year Ottawa was 0-7 against Toronto, New York, and DC. 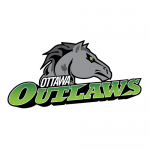 Each of those teams got better this offseason, and while the Outlaws will have the benefit of no longer being an expansion team, Ottawa will most likely have to settle for less this season. It wasn’t a great offseason for Philadelphia. 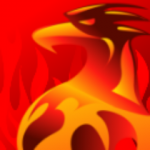 The worst thing that happened to the Phoenix is that Rochester (the team that truly had the worst offseason) announced it wasn’t coming back in 2016. Philadelphia went 1-13 last year with their lone win coming against Rochester. In addition to Rochester’s departure, the Phoenix are losing players that led the team in assists, completions, and another that was second in assists and goals. But unlike Montreal and Ottawa, this year Philadelphia has a whole new host of players. Only eight players from last year are coming back. It’s going to be a tough year for the Phoenix, with every other team in the division improving. They hope the new look roster provides different results. 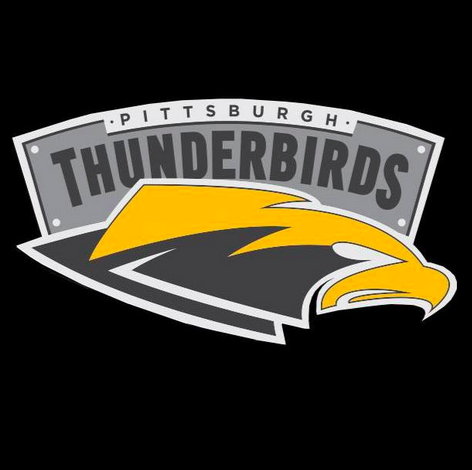 Last year the Thunderbirds nearly upset the Radicals in the Midwest championship game, after they beat the Wildfire in the first round of the playoffs earlier the same day. In 2015 Pittsburgh was close to being a championship caliber team, but they weren’t there yet. This year the Thunderbirds might be. Pittsburgh already had an immensely talented and effective O-line, featuring the likes of Tyler DeGirolamo, Pat Earles, and Ethan Beardsley. In 2015, their D-line was effective at generating turnovers, but it struggled to convert after the turn against strong opponents. Johnny Bansfield, a strong defender and tremendous thrower, is the ideal kind of player for Pittsburgh to bring in. 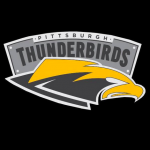 Last year the Thunderbirds were a talented expansion team that gave Madison a run for their money. This year they might be the favorites in the Midwest. The Flyers are bringing the band back together after a final four appearance last year. 18 players are coming back for this year, including nearly every major contributor to their highlight friendly O-line. Tommy Lamar and Hunter Taylor should give Raleigh even more depth on the D-line, and Chris Larocque coming over from Jacksonville can fit wherever coach Mike DeNardis wants him to. Dallas is the unquestioned favorite in the South but most would agree that Raleigh didn’t reach its full potential last year and could end up being a much better team this year despite fielding a very similar roster. No team is losing a more impressive trio of players than the Growlers. Jimmy Mickle, in particular, was a rock for them last season, throwing 61 assists (third in the league) and appearing in all 14 games while leading the league in points played. But the Growlers aren’t going to roll over for anyone this year. 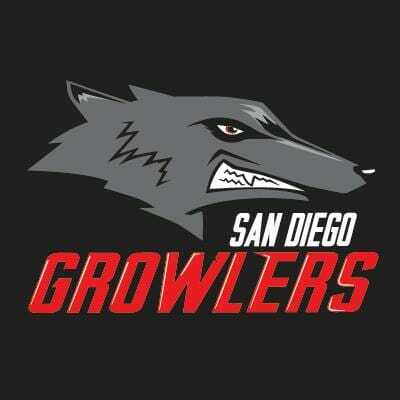 San Diego is returning 18 players, including their leading goal scorer Jesse Cohen and other big time contributors like Andy Curtis, Joshua Ackley, and Dom Leggio. 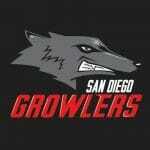 San Diego draws talent primarily from the club team Streetgang, which finished second in the Southwest region last season and is no stranger to the national scene. There’s no getting around that the Growlers had one of the worst offseasons in the AUDL. That happens when you lose two of the top five players in the world. But it’d be short sighted to count them out of the playoff race. The FlameThrowers had by far the best offseason in the West. This year the FlameThrowers feature 17 players from Revolver, and all but three of their players have at least one season of AUDL experience. Joel Schlachet and Robbie Cahill are two of the players making their AUDL debut this season, and both have been key contributors to the Revolver o-line for years. 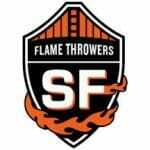 The FlameThrowers look like the deepest team in the league. Beyond the 17 Revolver players, seven of whom are playing on Team USA this summer, they also have players returning like Greg Marliave. Despite spending nearly half of his time on the D-line last season, Marliave scored or assisted on 23% of the points he played while completing 94% of his passes. Only Toronto’s Jeff Lindquist spent more time on the D-line while scoring at that pace with a higher completion rate. With this kind of combination of elite talent and AUDL experience, San Francisco easily rates as one of the best teams in the AUDL. 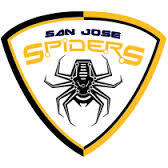 The Spiders have won the last two AUDL championships, but this is nowhere close to the same team. No players from Revolver are on the team, and of the 12 players to play at least 200 points for the Spiders last year, only three (Ham, Cao, and Smith) are returning, while five are playing for San Francisco. One nice addition to the team is Steven Chang, who led the Aviators in assists and played for the Spiders when they won the championship back in 2014. This year’s San Jose Spiders aren’t going to be competing for a championship. What will be interesting to see which of their former role players will step up for a team that will be looking to new players to drive the offense. Seattle is a championship contender every year by virtue of their connection with the area club team, Sockeye. Sockeye has 21 players on the Cascades. One player that Seattle is adding this year is Mark Burton. Burton has been one of the best players in the MLU over the last three seasons. He led the MLU in points scored last year (goals plus assists) and also finished fourth in that category in 2013. It’s a nice addition, especially given that the Cascades are losing Ray Illian, who may not be the most renowned player on the team but led it in points scored. Seattle wasn’t at championship weekend, but the Cascades were one of the most dangerous teams in the AUDL last season. 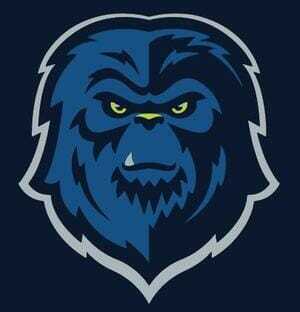 Seattle barely lost to San Jose in the Western Conference Finals, 19-21. With their core returning, Seattle will be in the championship conversation again this year. The Toronto Rush quietly had one of the best offseasons in the AUDL. Mark Lloyd is coming back. In 2013 and 2014 he was the most valuable player on the Rush, but missed all of last season due to injury. Jonathan Martin is returning from injury as well. He was on pace for a fantastic season before his injury ended the season early. On top of that Toronto is bringing on three players from Ironside, the Boston club team, each of whom has played for the Boston Whitecaps as well. Neff, Simmons, and Ingold-Smith should all be fantastic additions to the Toronto D-line, and Clapham/GOAT veteran Justin Foord could fit wherever he’s needed. While much of the focus on the East has been on the new additions to the Breeze, Toronto has the continuity and experience that is very valuable in the AUDL. 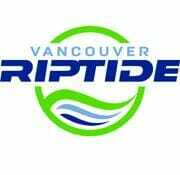 The Riptide are returning 15 of their players from last season, while adding some nice pieces. Morgan Hibbert has been a big player for the Nighthawks in the MLU the last three seasons, and his defensive presence will be helpful to a team that was occasionally lacking in that department last season. Anatoly Vasilyev figures to be a boon in that category as well, especially helping their d-line convert after the turn. Brendon Wong was the MLU Western Conference MVP in 2014 and will add some more punch to the Riptide. The Riptide had a disappointing 2015 season, but demonstrated the ability to hang with the best teams in the league. Two of their four wins came against Seattle, and another came against San Jose. The talent is there to for Vancouver to be one of the best teams in the West, and that remains the case moreso than ever after this offseason. Nathan Jesson is Ultiworld's lead AUDL reporter. He has been covering the league since 2013. You can reach him on Twitter @semiproultimate. AUDL’s Rochester Dragons Franchise Folds; Boston To Replace It? Comments on "AUDL Report Card: We Grade The Teams’ Offseasons"